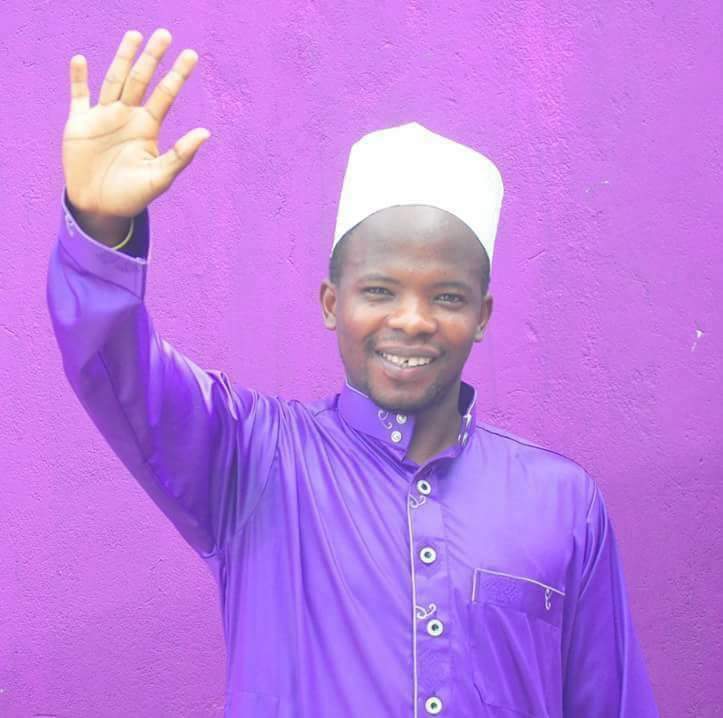 Ali Hilal Ali is a budding Kiswahili novelist and poet. He was born in Kalani, Pemba, in 1989, and grew up in Wete, where he started his primary school education in 1997. He later received his secondary school education at the Islamic College, Micheweni, Pemba. 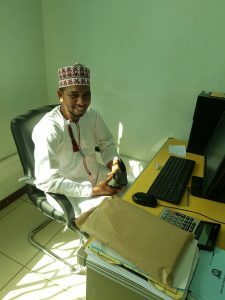 Thereafter he joined the Institute for Financial Management (IFM), Dar es Salaam, where he graduated in 2013 with a BSc in Social Protection. His initial attempt in novel and poetry writing was in 2008. His first novel, Safari Yangu, was published in 2015 by Buluu Publishing, in Paris, France. He has also contributed several poems in an anthology by five poets, Diwani ya Kurasa Mpya. Dotto Rangimoto, one of the upcoming Kiswahili poets, was born in Morogoro, Tanzania, in 1986. He completed his secondary education in 2004 at Morogoro Secondary School. Thereafter he has been involved in small enterprise business and farming. He is a great enthusiast of Kiswahili Literature, especially novels and poetry. Prof. Rayya Timammy – Associate Professor – Kiswahili Department, Faculty of Arts, University of Nairobi, Kenya. Shani Omari – Senior Lecturer – Department of Literature, Communication and Publishing at the Institute of Kiswahili Studies, University of Dar es Salaam, Tanzania. Joshua S. Madumulla – Associate Professor of Literature – Tumaini University, Iringa, Tanzania. This year the Prize will be awarded in Tanzania at the Hyatt Regency Dar es Salaam, The Kilimanjaro, Kibo Ballroom, on 16th January 2017. The annual 15,000 dollar Prize is awarded to the best unpublished manuscripts, or books published within two years of the award year across the categories of fiction, poetry, memoir, and graphic novels. The winning entries are published in Kiswahili by East African Educational Publishers (EAEP). And the best poetry book published in English translation by the Africa Poetry Book Fund. The Prize is supported by Mabati Rolling Mills Limited of Kenya and ALAF Limited of Tanzania (subsidiaries of Safal Investments Mauritius Limited), in addition to The Office of the Vice Provost for International Affairs at Cornell University and the Africana Studies Center at Cornell University, USA. Board of Trustees: Abdilatif Abdalla (Chair), Mukoma wa Ngugi, Lizzy Attree, Happiness Bulugu, Walter Bgoya, Henry Chakava, Chege Githiora, Carole Boyce Davies, Rajeev Shah, and Ngugi Wa Thiong’o.